Have Fun on the Snow this Winter! Bring your school out skiing or snowboarding this winter! The daytime school group program includes a beginner lesson, a lift ticket and equipment rental. Monday – Friday 9am – 4pm – Book now to get your date! Ski Program – includes all equipment, lift ticket & 1 hour group lesson only $28! 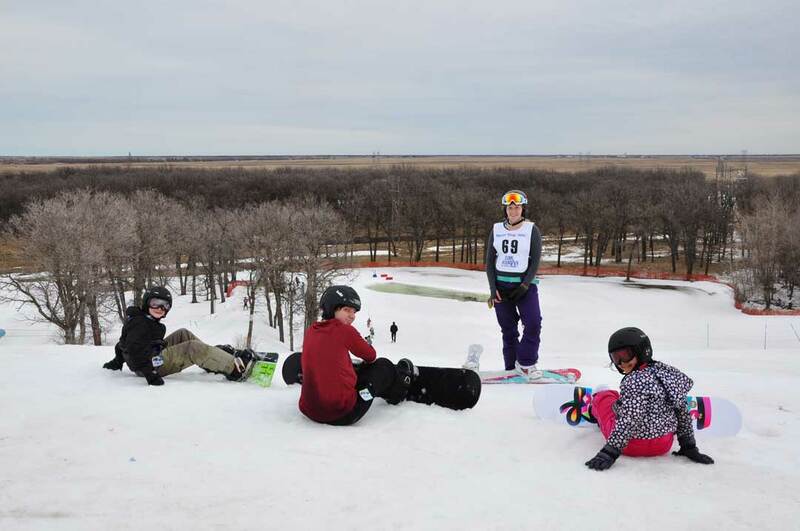 Snowboard Program – includes all equipment, lift ticket & 2 hour group lesson only $39! We provide the snowshoes. Students bring their snowboots or can rent.